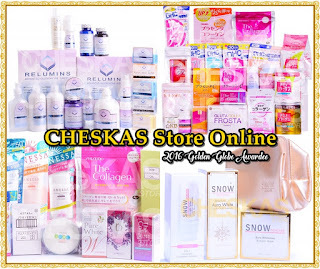 There are so many brands of whitening products in the market today. I'm sure that if you're into whitening, you always make sure to scrutinize the brand. 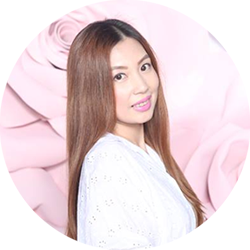 Today, let me share with you another player in the field of skin care and whitening that's been around since 2008 and becoming a favorite among beauty and wellness aficionados. 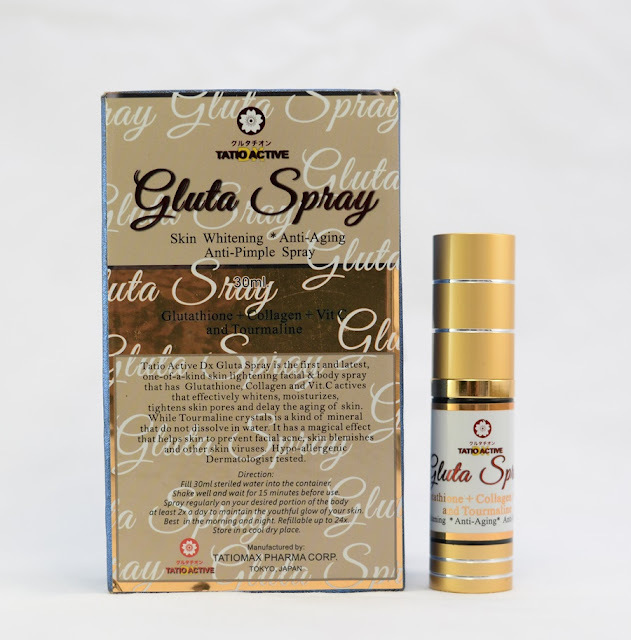 One of the frontrunners in skin care products is bringing beauty and wellness a notch higher. 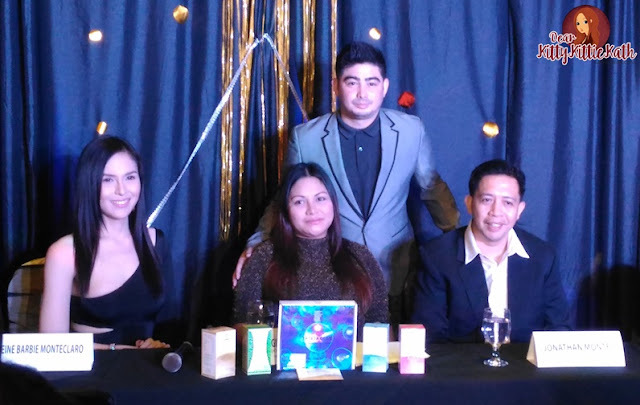 In the Philippines, TATIOMAX PHARMA CORP was among the first company to bring in TATIO ACTIVE DX. Established in 2008, Tatiomax Pharma Corp., under the helm of its CEO Regina Soqueño-Barrios continues to advocate “beauty from within”. And with the latest, enhanced formulation called TATIO ACTIVE DX, you get the best results and benefits of glutathione. Tatiomax Pharma Corp. CEO Regina Barrios TATIO ACTIVE DX aids in promoting not just good looking skin but healthy skin as well. 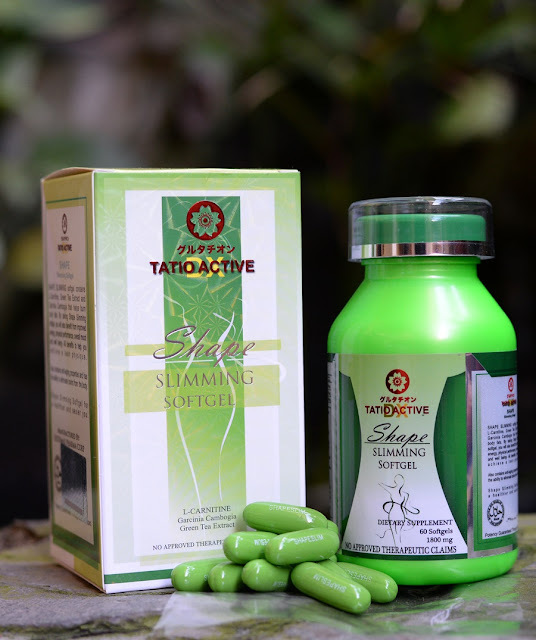 TATIO ACTIVE DX is available in 1800mg and comes in soft gel. 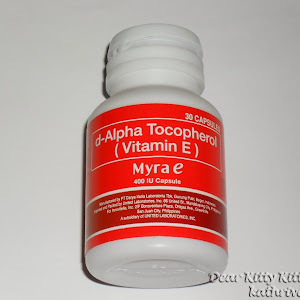 A soft gel formulation has 5 times more absorption rate compared to the capsules or caplet. It takes up to 5 minutes for the soft gels to be absorbed by the body. It is almost as good as the injectable in terms of absorption. 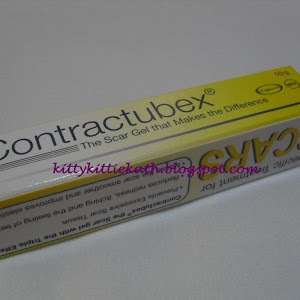 Each softgel is imprinted individually to safeguard its quality and authenticity. 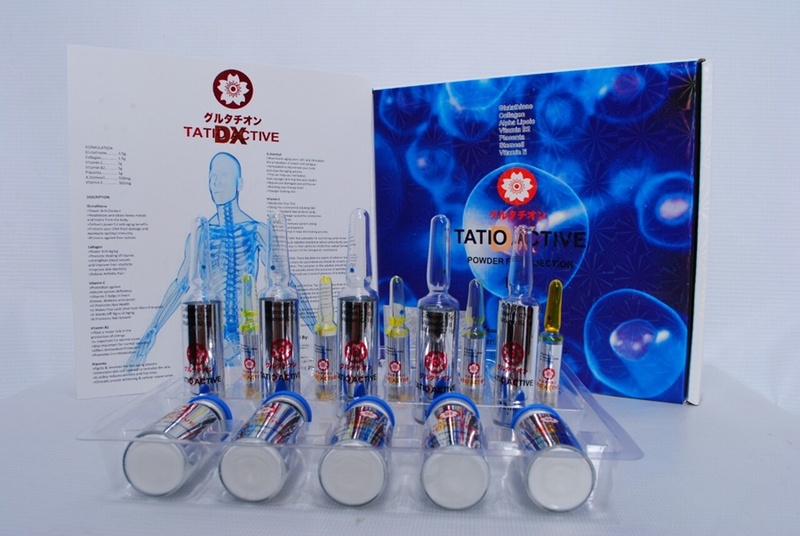 The manufacture and distribution of TATIO ACTIVE DX goes through rigid study and research. To ensure safety and efficacy, TATIO ACTIVE DX is substantiated with Laboratory Tests, Regulatory Compliancy, Medical Safety Data Sheet (MSDS) and Case Studies. 1. 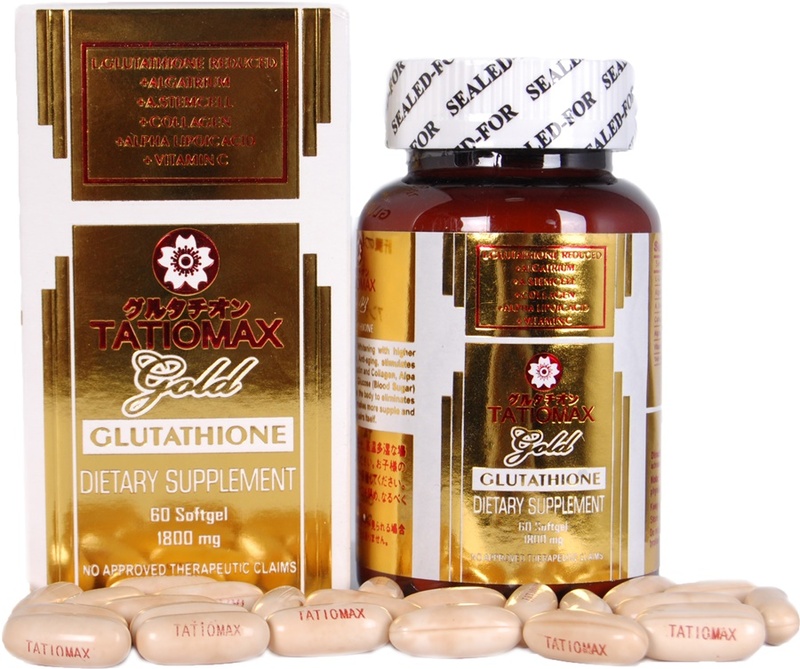 What makes Tatio Active DX different from other glutathione pills in the market today? 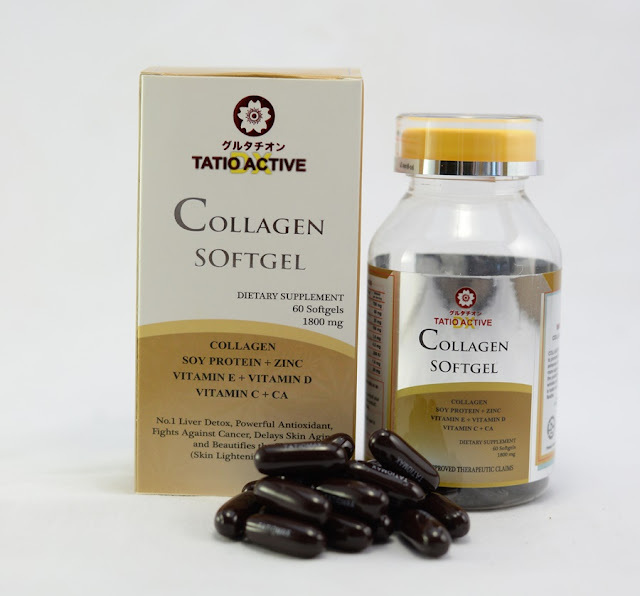 Unlike other brands, TATIO ACTIVE DX is available in 1800mg and comes in soft gel. 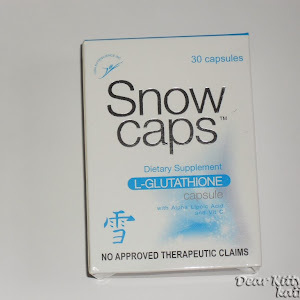 A soft gel formulation has 5 times more absorption rate compared to the capsules or caplet. It takes up to 5 minutes for the soft gels to be absorbed by the body. It is almost as good as the injectable in terms of absorption. 2. 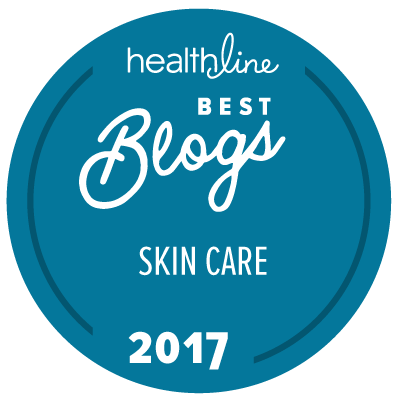 When is the best time to take Tatio Active DX? In the morning, after breakfast. 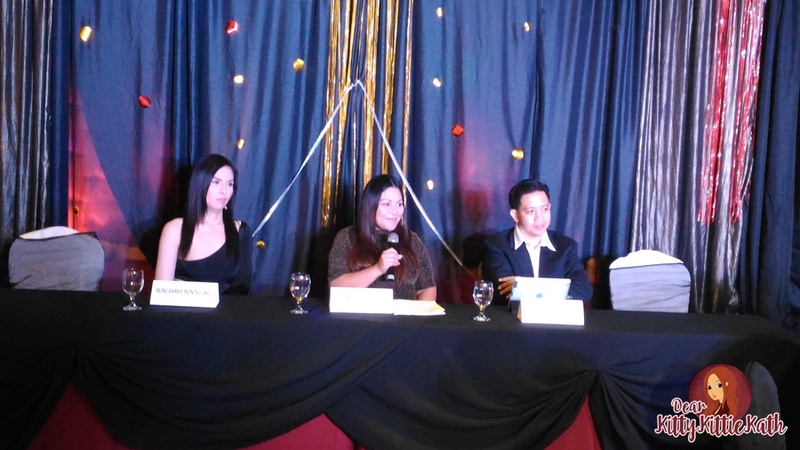 Thank you so much Tatiomax Pharma Corp, and Tatio Active DX for having me. Congratulations on your launch! 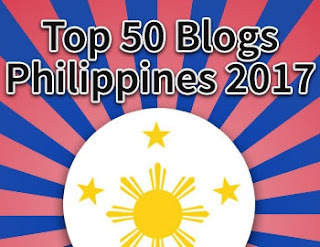 I'll be reviewing one of the products that I received during the event. If you're planning to try their products, I highly suggest you have a laboratory to get your blood chemistry so that proper dosing will be given. It's better safe than sorry, right? The results of oral supplements also vary from one person to another that's why seeking medical advice before taking them is important. Get that white magnified! TATIO ACTIVE DX! 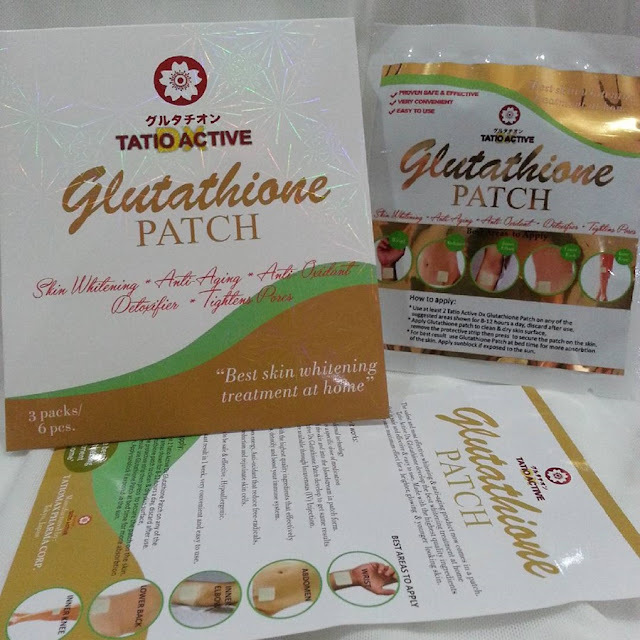 there are no directions how to use the glutathione patches. How long does the pack of 3 patches last? Can i keep wearing the same 3 patches for months? There's a direction in the package. I just made a feature of it that's why I did not include the ingredients and the instructions on how to use the product. The patch should be used overnight only. You have to use two patches and stick it to different parts of the body i.e. tummy and wrist. hello Kath, can you give me directions on how to use the glutathione patches? How many days can I use the 3 patches? Can I use the 3 patches for a few months? I did not use the patches, gave it to a friend. You'll use two patches overnight. So a pack of 6 is good for three uses. No idea if you have to use it once a week or every other day or everyday. Oh, so sad to hear this :( Yes, pwedeng hindi effective sayo if big cystic pimples saka if madami sobra. Hope you'll find the one for you. 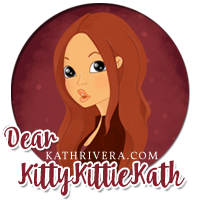 Miss kath. Ask ko lang po kunb totoo po bang branch ng tatio active dx ang nsa may tomas morato po. Thank you so much for asking the question. I'm afraid I may not be able to answer you kasi I have no idea about that. 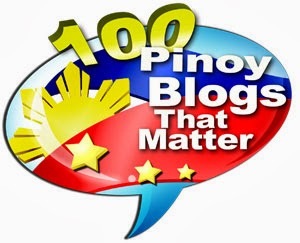 After the event kasi hindi naman kami na-inform na regarding their branches. I would like to purchasr ur product. How,? 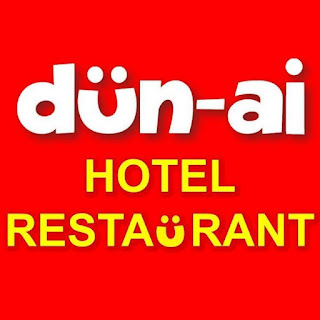 You may visit their Facebook page. I also wrote their contact number above. Thanks!